I have another post today. 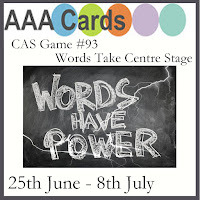 This is a three challenge card. I started with the Penny Black Saturday challenge for July which is Flowers, the design I took from Freshly Made Sketches #298, and since I used a new goodie along with a favorite oldie this is perfect for Just Us Girls week 404 using something old and/or new. 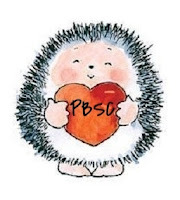 After choosing my stamp Penny Black's Delightful (old) and a die cut sentiment Simon's Thanks (new) I began by masking off the area of stamping according to the sketch. I used only the upper third of the Delightful stamp. I stamped it several times, masked it added some light color with a stencil brush and then colored it with Zig markers. I finished it with the thanks die cut from fun foam and vellum for the outline portion. Several sequins were added to the stamped area for a bit more color and I cut the panel with a stitched outline die before mounting to a card base. I love challenges to give me mojo, but I have to say this card really came together when I thought of the person I was giving it to...maybe for me at least that is the secret to giving a card just that extra bit of love. After what seems like weeks of hot humid heat, today is a cool softly rainy day. The windows are all open and the house is getting a nice breath of fresh clean air and it's time to create. But first I had to convince the neighbor's visiting cat to give up her view as she plotted the day's hunt. 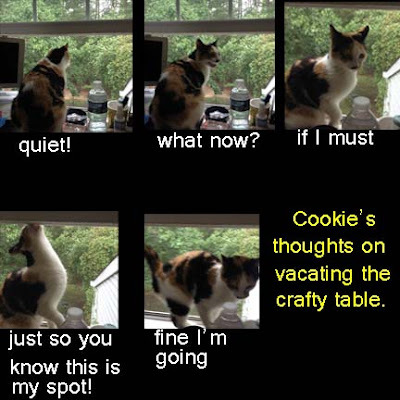 She ignored me. So, I picked up my phone to photograph her...she never sits still for photos. After getting my crafty space back, I had to play along with Casology's 5th Anniversary celebration. I used one balloon cut from gold vellum with an MFT die, and the sentiment is courtesy of Impression Obsession . Hi there, seems like its been forever since I posted...but only 4 days. They have been busy days though. This morning I was able to play in a 24 Hour Hero Arts scramble over at the Hero Arts Flickr group. The hostess gives us a theme and we have to produce our card, photograph it and up load it to the discussion thread. We can work on our card anytime during the 24 hour period but may only use a total of 90 minutes from start to finish. Today's theme was to use black and gold (neutrals like white and cream were okay as well) to make a card. I chose Hero Arts Leafy Vine for my card. I love the lines of the sway of the vine - its so graceful and I thought it would be lovely in gold. The photography was with me this time and the card shimmered and photographed well. No sentiment nor additional bling needed to clutter up the front. Tonight I sat down to make a card for two challenges and the final ended up working for three! 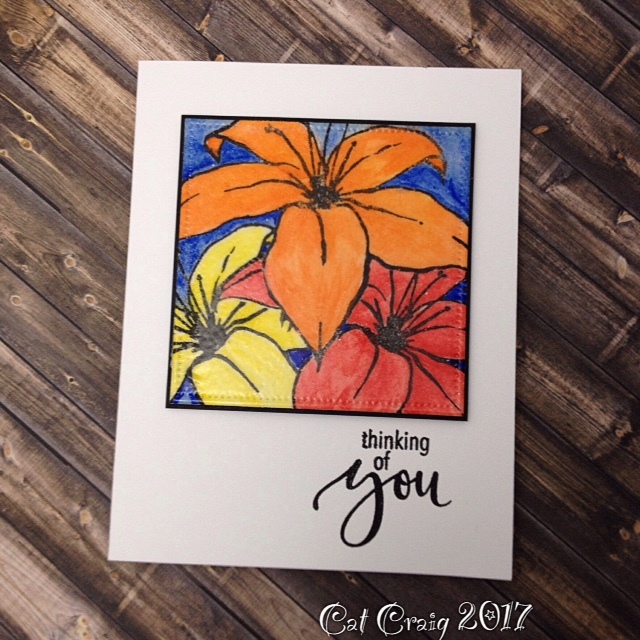 I stamped and heat embossed the Lily from Concord and Ninth, then colored it with inktense pencils. After it dried, I was totally not pleased. It just was too chalky feeling and looking. Instead of tossing it I was determined to make it work. Using a square stitched die I made a smaller focal piece. Next I clear embossed the entire piece 3 times with clear embossing powder. I framed it in a touch of black...I have to credit that to Ardyth (of MASKerade), I had commented earlier today on her blog that I loved her black touches and how they elevated images, adding to the crisp feeling. 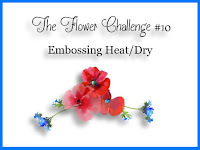 This will be entered to these challenges: HLS July Anything goes with Dies, Where Creativity meets C9 - Embossing, The Flower Challenge- Embossing Heat/Dry. Its mid July and I don't think I have made a truly summer themed card yet! Thanks to the prompt at Addicted to CAS, which is the code word Summer I've pulled out a new to me set from MFT. I love these cute little summer penguins. 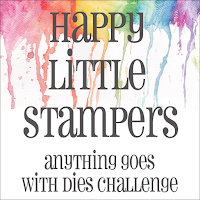 I have two very different stamp styles that I am putting together for this challenge at Ellen Hutson. I am using the Mondo Hydrangea and Merry and Bright dies from Ellen, along with the Get well Soon stamp and dies from Lawn Fawn. 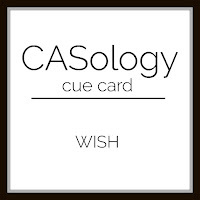 This week at Casology the code word is wish. A friend has moved to Florida recently. Inside it reads: Wishing you happy days and friendly neighbors. I had intended this for several challenges that were CAS types...and my card so got away from me. 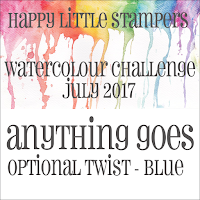 Fortunately, the HLS July Watercolor Challenge calls for blue as an optional twist. My friend Peggy gave me a few flower stamped card fronts, I took out the copics and gave them some color. My birthday card slot is in desperate need of refilling for those summer birthdays. I am not sure which I like better...how about you? After I colored those above, I stamped off several more and now I have a stash without sentiments that I can send out as the mood strikes. Three challenges up today. 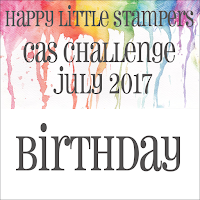 HLS July CAS Challenge - Birthday, Addicted to Stamps and More - CAS, and CAS Watercolor Challenge - Butterfly. 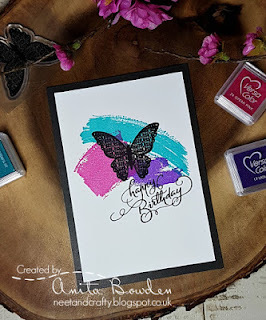 The butterfly is stamped in black versafine and clear embossed because I am going to watercolor it using the zig clean color brush markers. I used bristol paper, it allows the water to bleed color out beautifully. The butterfly is from Hero Arts, the sentiment and the stitched panel die are from Simon Says Stamp. This card is right in my comfort zone of flowers and CAS. 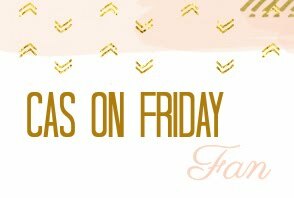 The challenge formerly known as CAS on Sunday has moved to Friday's. 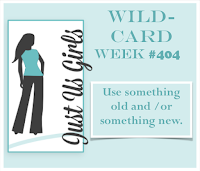 I really like the change, I often do not check challenge blogs until Monday or Tuesday and by then I've lost a few days. This card uses a bridal set from Close to My Heart, but I thought it made a lovely birthday card. The bouquet is made for stamping with markers I think as some images were solid and some were outlined. I simply stamped it in a very light ink and went over it with copic markers adding colors that I liked. The sentiment comes from Simon Says Stamp and was stamped in Versafine Toffee ink. I decided to get one more red white and blue card done or maybe two. I have 26 birthday cards to make through the end of the year and 5 are man cards. These colors are perfect for man cards. 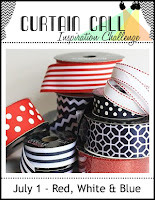 The challenge at Curtain call is Red white and blue, and at Shopping our Stash, it is Flag day, and at Seize the Birthday its anything goes with the optional topping of red, white and you - I am playing with the topping and adding blue as my "you" so I am combining the challenges for these cards. Today I am playing at Muse with Anita Bowden's inspiration card. I love those bold colors as well as that black card base and I was inspired by them to make this card. What is your stand on black card bases? I'll be entering this card to several challenges. 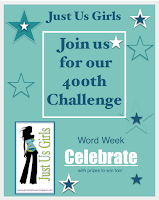 AAA Cards has "Words taking Center Charge", Just us Girls has their 400th challenge with the word Celebrate, Curtian Call wants Red, White and Blue, and Less is More wants us to use the colors of our flag. I've used the letters from a CTMH set that has built in doodles. I left the letters white and colored only the doodles with red and blue markers. Hello ~ I have a list of links to cards I'd like to someday case in a folder on my bookmarks toolbar. It is getting longer than the dropdown box, so it is time to start working on those Case's. 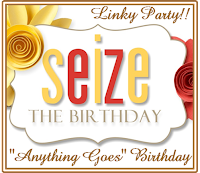 I saw one on Greta's blog (the second card) that I thought was a fabulous design; and I need man birthday cards for the first of July so I thought this would be a perfect design to use. The design has a raised stamped panel on the lower card portion, not quite half way up, but a bit more than a third - with lots of white space above on a top folding card. I took a few liberties letting that balloon float up to the white space. My Godson is turning 21...I remember him crawling and toddling and playing monopoly and now he is a grown up just a year away from graduating college. Time really does fly. Another card for the card chain challenge. 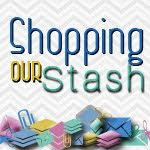 This is a make a card mail it and get a card mailed to you type of challenge. Each month there are several themes from which to choose. You can even plan ahead as the year's challenge themes are listed on the blog. The theme types include a sketch, a set of colors, topic themes, and technique themes each and every month. This is an international challenge. My card is going to Deborah this month, she is the challenge creator. I chose to go with the colors of peach, vermilion and green - by chance I am also using a Penny Black stamp, Divine - another of the many theme choices each month - you only need to pick one.